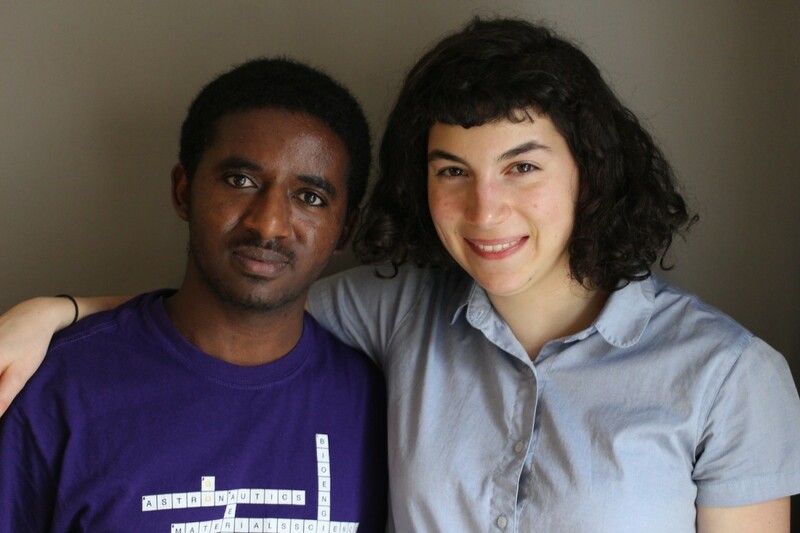 In the newest StoryCorps "Finding Our Way" interview, Solomon Muche tells his mentor Elizabeth Stein about his family's experience with homelessness. Image credit: StoryCorps. Since 1984, King County has been the fifth-largest recipient of refugees in the U.S. Many refugees are at risk of homelessness, suffer from loneliness and depression, and face instability. Despite this uphill battle, many refugees, like a remarkable young man whose story is featured on KUOW today, find community support and achieve their dreams.